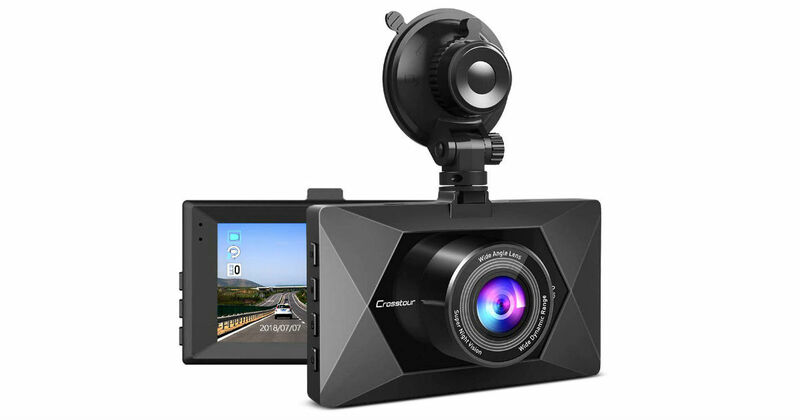 Hurry over to Amazon to score this Crosstour Dash Cam for only $39.99 shipped when you clip a digital coupon, regularly $79.99. Seamless recording with 1080P FHD Lens ensures that you can clearly read number plates and other important information. And 3 Inch LCD delivers clearer details.